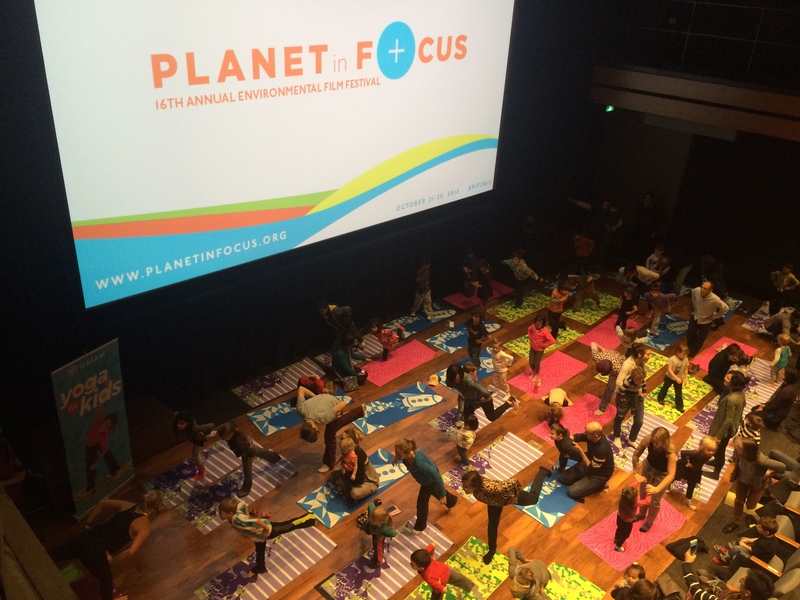 This year marked record attendance for Planet in Focus and multiple sold out shows! 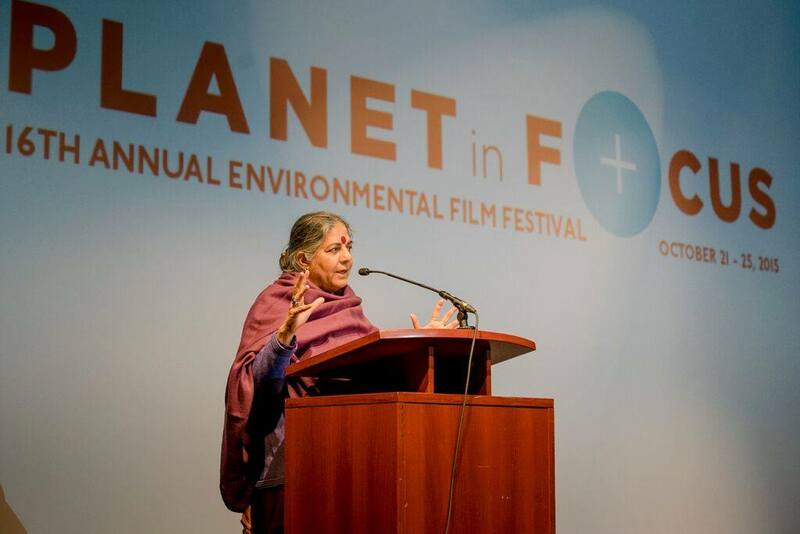 Our 2015 International Eco-Hero was Dr. Vandana Shiva. Her keynote address and short film was an inspiration to the 500 hundred in attendance — and what a way to kick off our 16th film festival. 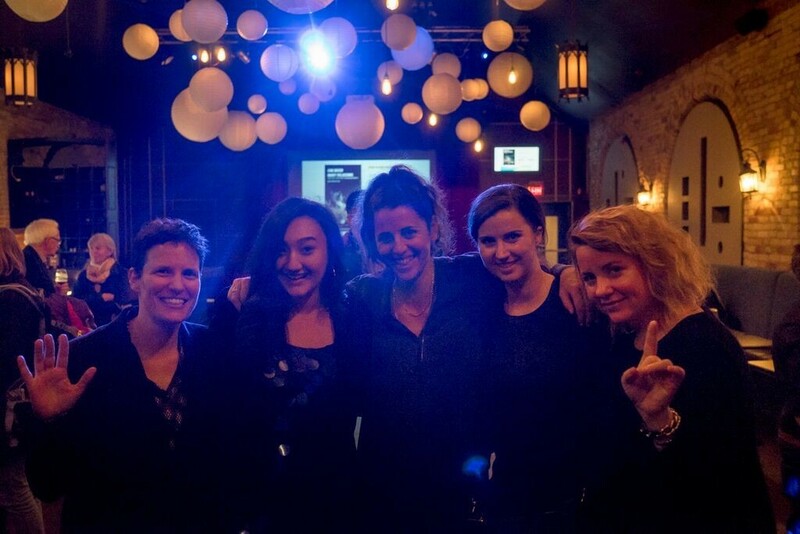 Opening Night included the 2015 Canadian Eco-Hero Ceremony with Amy Millan (below, far right) and a sold out screening of After the Last River by Victoria Lean (bottom left). 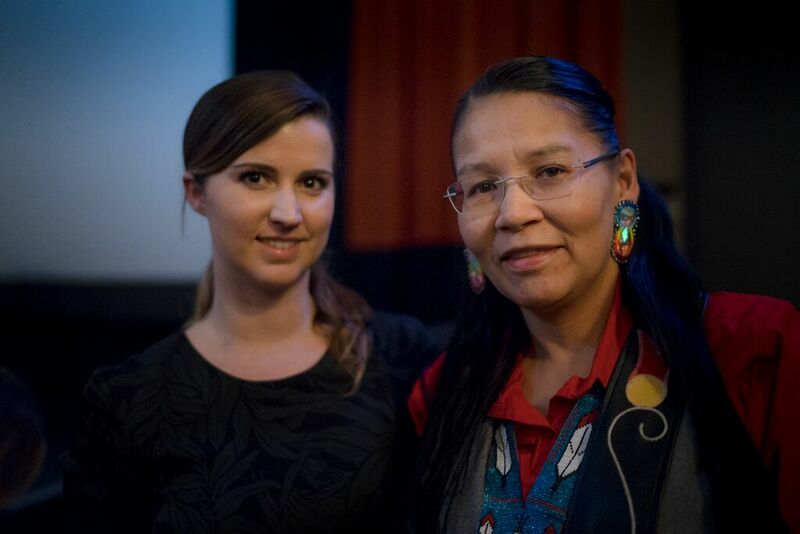 The evening included a special Q&A with community members from Attawapiskat including Rosie Koostachin (bottom right). 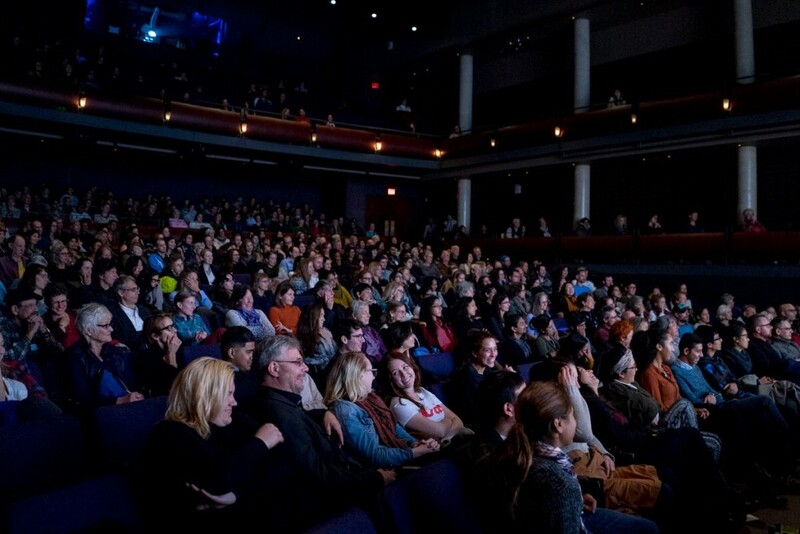 This year’s festival included 5 days of festivities, 60 films from 23 countries, and over 30 filmmakers in attendance. 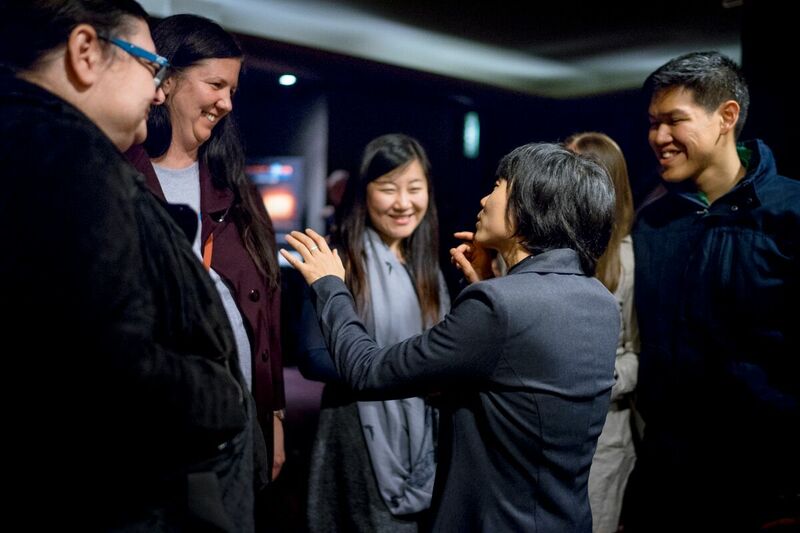 Below is Hui Wang (director of Last Harvest) talking to fans at the Closing Night Gala at the Bloor Hot Docs Cinema. 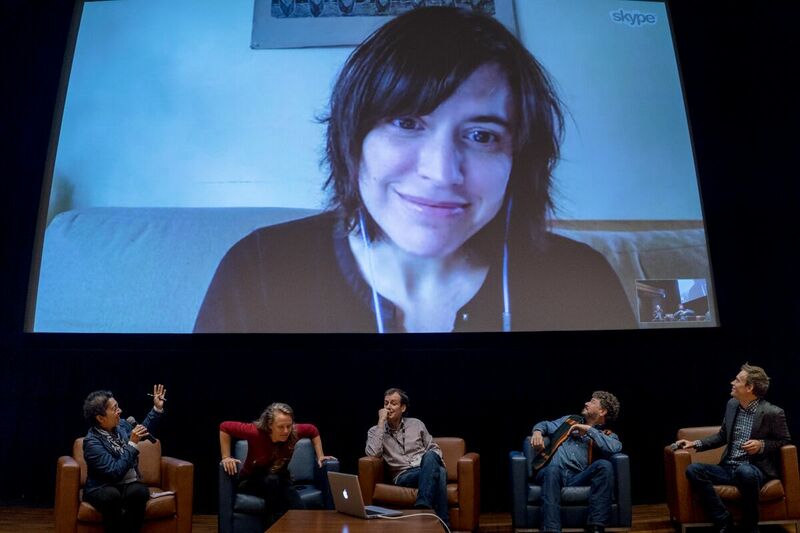 Our Industry Day for filmmakers included a financing panel, pitch, networking and more. 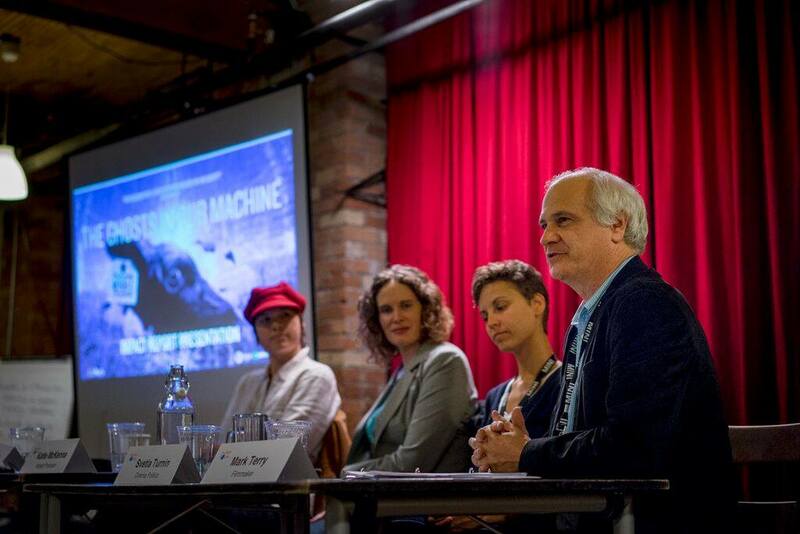 Here’s our Measuring Impact Panel featuring Liz Marshall (The Ghosts In Our Machine), Katie McKenna (Impact Producer, This Changes Everything), Svetla Turnin (Cinema Politica) and Mark Terry (Industry Day Producer). We started off the Fest Forum Day with a free Family Program screening. Childrens yoga was the epitome of fitness fun thanks to Gaiam, followed by pancake brunch with 100% compostable dishes and cutlery! Five panels took place as part of the always popular Fest Forum. 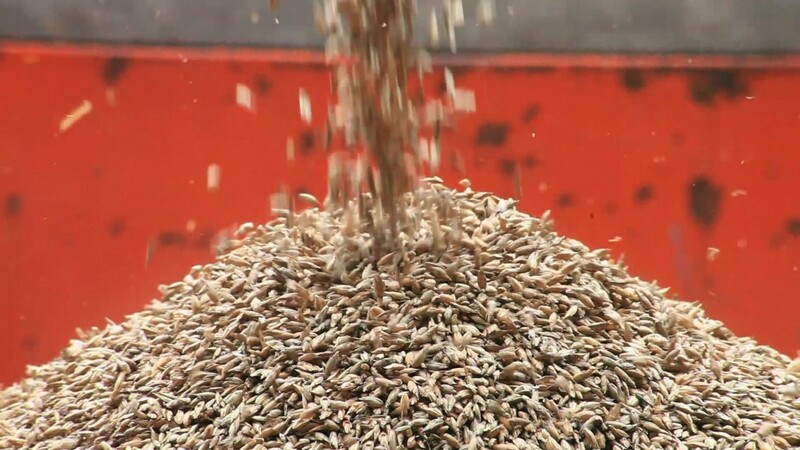 Themes this year included food, seeds, mining, economics, ethics, and e-waste. Thank you to the hundreds of sponsors, partners, volunteers and friends involved in making this year such a huge success. 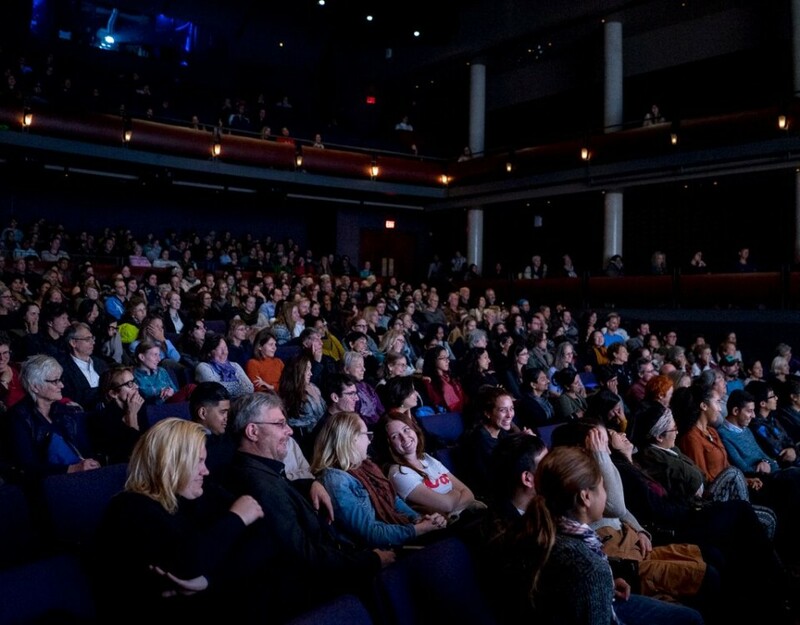 To get involved with future festivals and year-round events, please email info@planetinfocus.org. We hope to see you at the 17th Annual Planet in Focus Environmental Film Festival, taking place October 19-23rd, 2016. 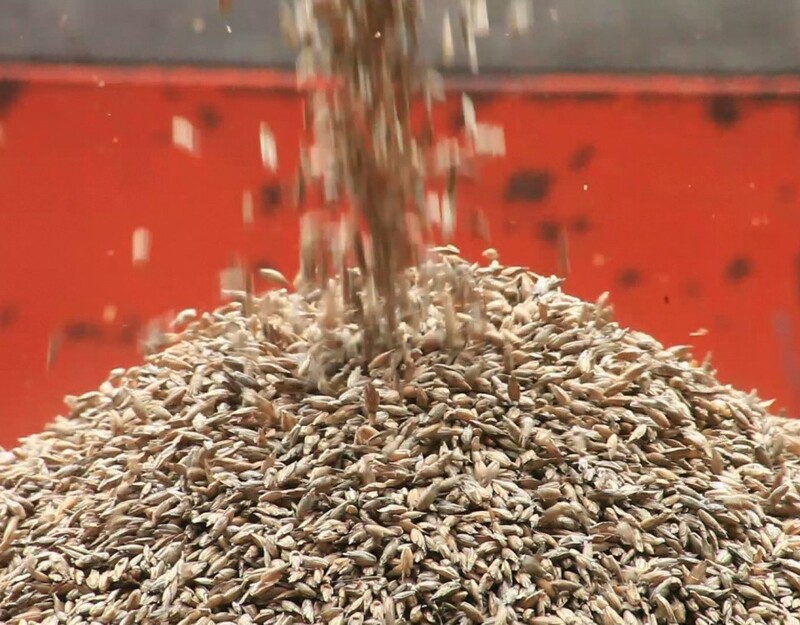 Your donation has a BIG impact at Planet in Focus. 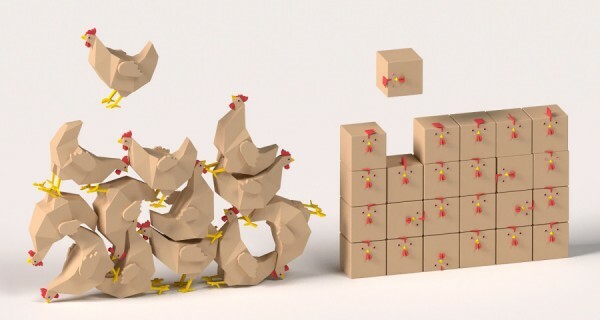 We count on your kind donations to support our year-round educational programs. This holiday season, consider donating to Planet in Focus through our Canada Helps donation platform (charitable tax receipt provided). 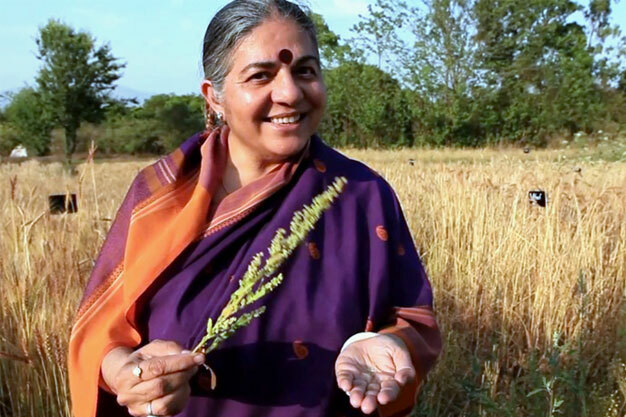 WIN Tickets to See Vandana Shiva in Conversation!